On Wednesday, October 16th from 7 p.m. - 10 p.m. I want you to come to my house for an awesome evening for up to 20 event pros! You'll leave with tools that you can use in your day to day life to make it easier, more productive and learn how to harness your power for greatness. Limited to 20 fabulous pros each night. This WILL sell out! You're attending Wedding MBA so you can be inspired, right? Join Celebrity Event Designer Sasha Souza for a private and intimate event during Wedding MBA in Las Vegas. 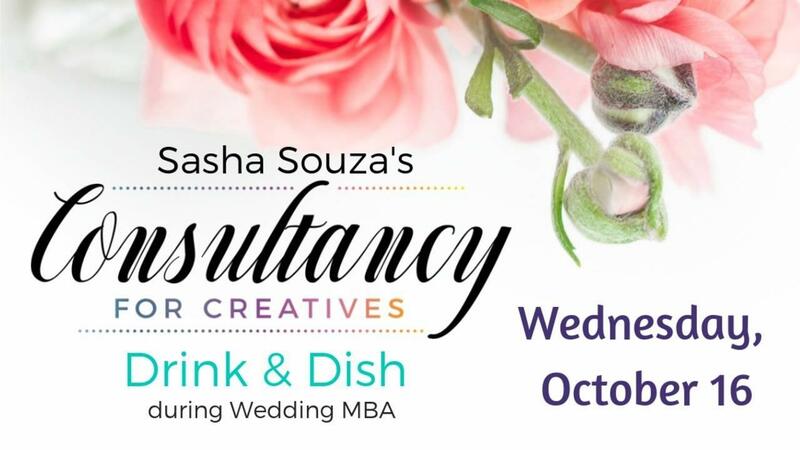 On Wednesday, October 16th from 7 p.m. - 10 p.m. Sasha will welcome you to into her "home" for a no holds barred convo about the wedding industry, how to get to the top, how to stay there and how to really find out who you are in your market. 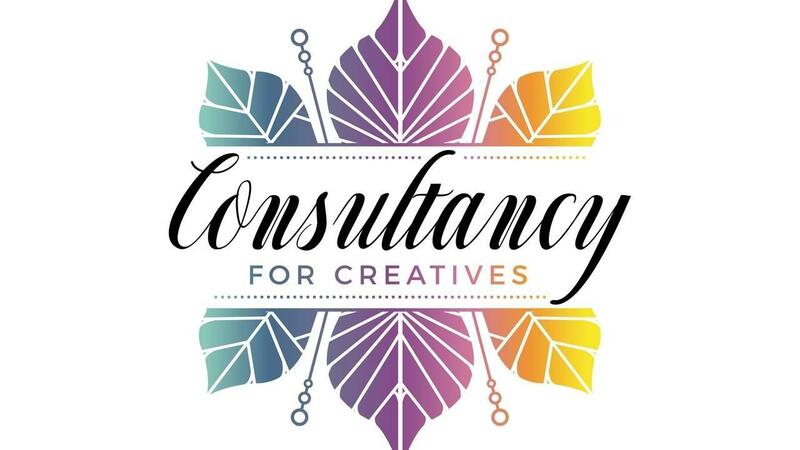 Sasha will be joined by her long-time Director of Operations, Mellysa, for this intimate "Drink & Dish"
* Proposals and what you need to include and how to get paid? * Getting your life back? How do you get downtime when you own your business? 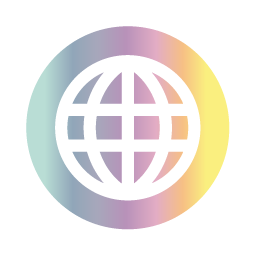 We'll discuss your greatest difficulties and figure out solutions and share stories of the toughest lessons learned and help you learn from our greatest failures. We'll provide the drinks & the dish and then we will get INTO the business of wedding & event design and all of the glamorous and not so glamorous parts that come along with it. Did I mention you're getting some sahweet swag?